"There is no religious side to the Movement. The whole of it is based on religion, that is, on the realization and service of God." 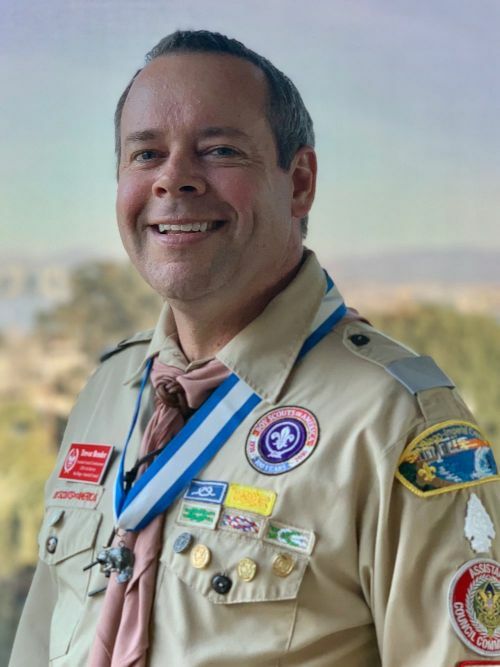 Trevor Bender has served in Scouting for over 20 years. He is the Chair of the Service and Transition Team for the San Diego-Imperial Council. Trevor serves as an Assistant Council Commissioner, was recently the Stake Young Men's President and is currently a High Councilor in the Vista, California Stake. Contact Trevor HERE. 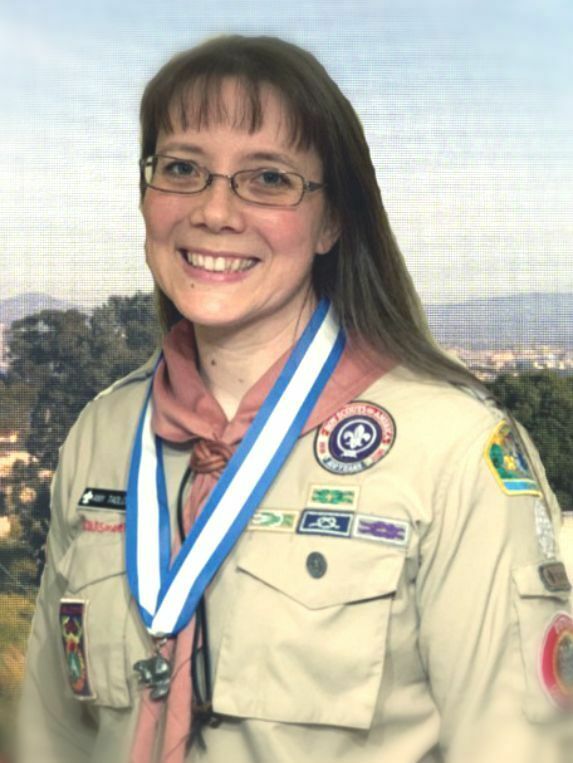 Amy Tadlock has served in Scouting for ten years. She is the Vice Chair of the Service and Transition Team for the San Diego-Imperial Council. Amy also serves as an Assistant Council Commissioner and is the Stake Primary President for the Chula Vista, California Stake. Contact Amy HERE. "A few years ago I was serving as the Primary president in my ward. At first I wasn’t exactly sure what my eleven-year-old son was supposed to be doing in Scouting! I vaguely remembered being told something about parents "not being as involved in Boy Scouts" as they were in Cub Scouts. At first, I thought that meant be "uninvolved". 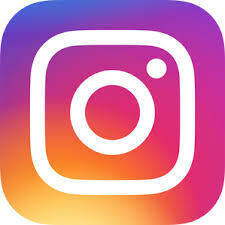 However, I soon discovered that there were still LOADS of ways I could be involved in my son’s Scouting adventure!..." Click HERE to read Sister Service's message at www.latterdaysaintscouting.org. "I highly encourage LDS Scouting and Aaronic Priesthood leaders to be actively involved in council and district meetings. When organized and run properly, district roundtable meetings can be extremely valuable. Roundtables are designed to provide..."
Click HERE to read "Mac's Message" blog at www.latterdaysaintscouting.org.